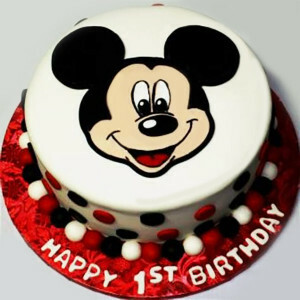 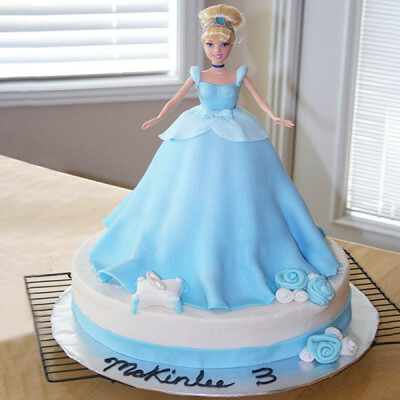 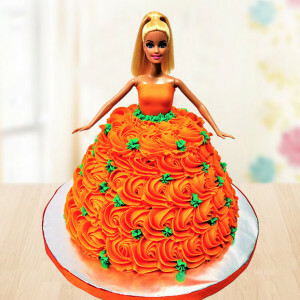 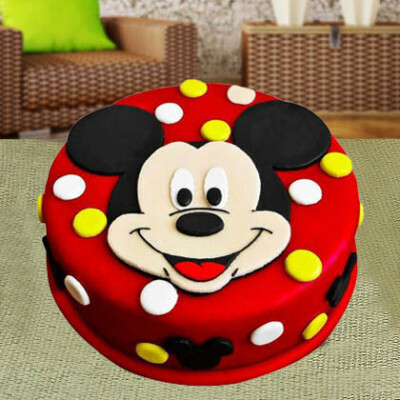 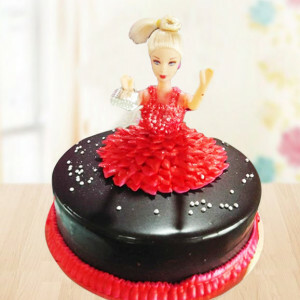 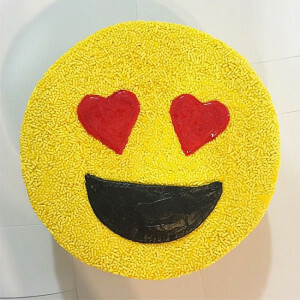 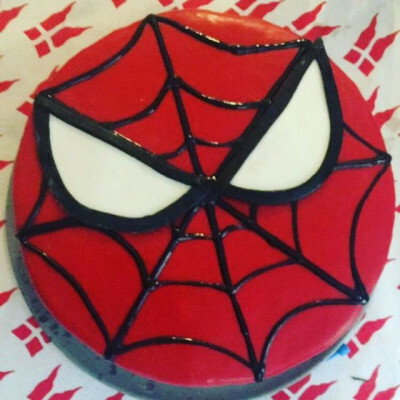 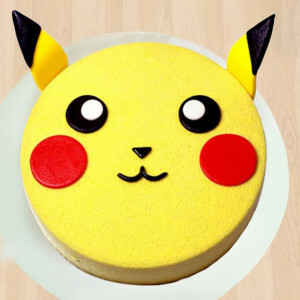 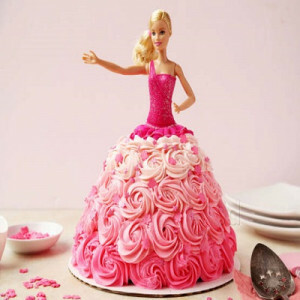 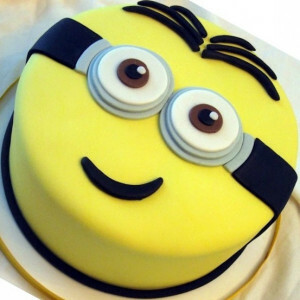 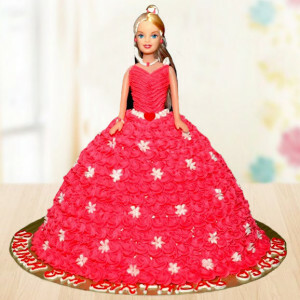 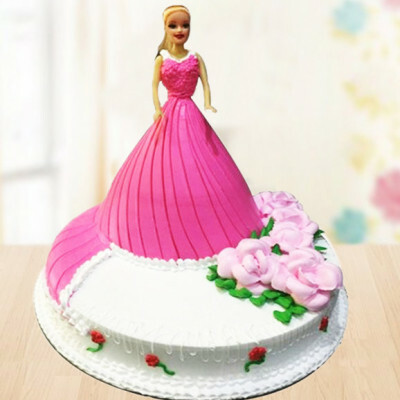 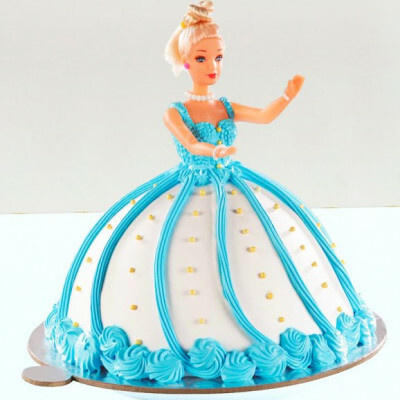 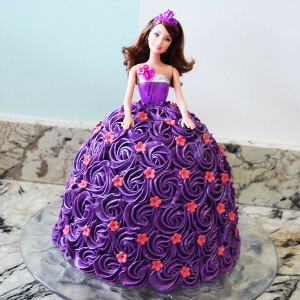 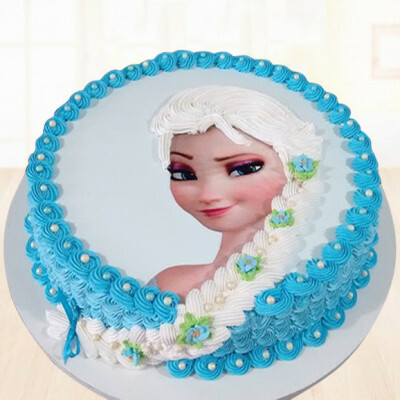 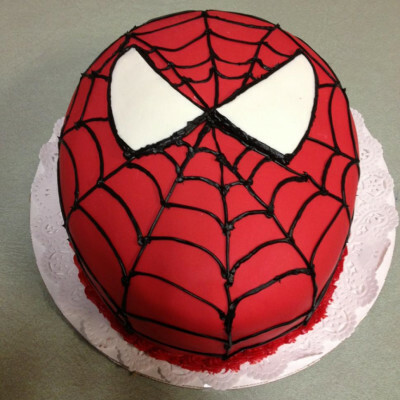 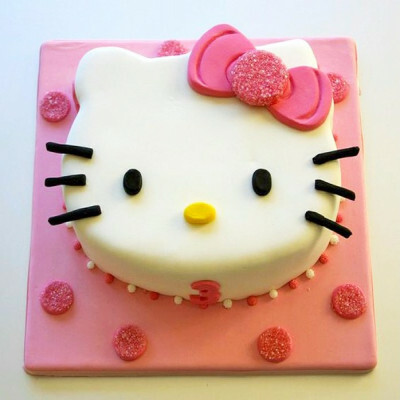 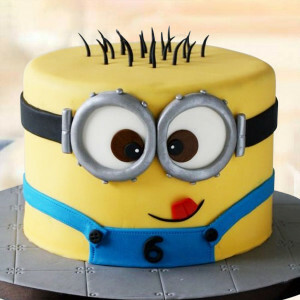 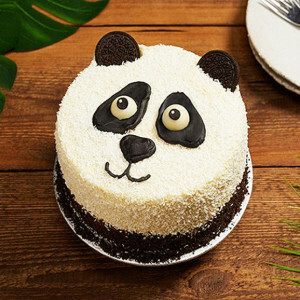 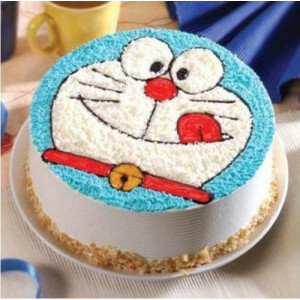 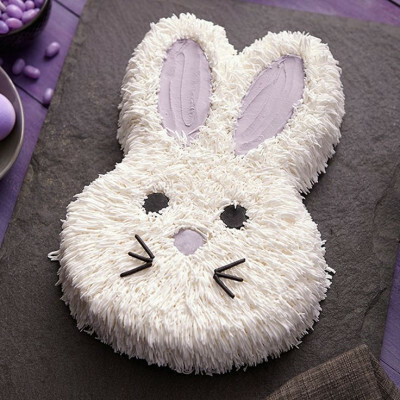 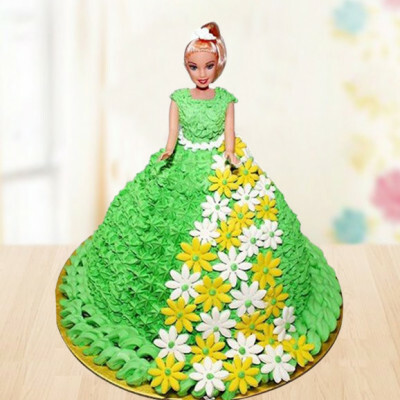 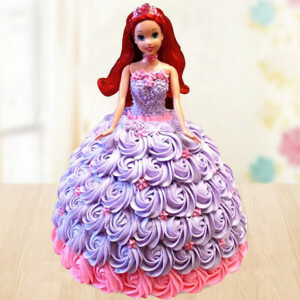 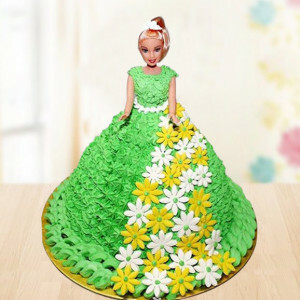 Make the special day of your little one even more so by ordering these exclusive Cartoon cakes online from MyFlowerApp. 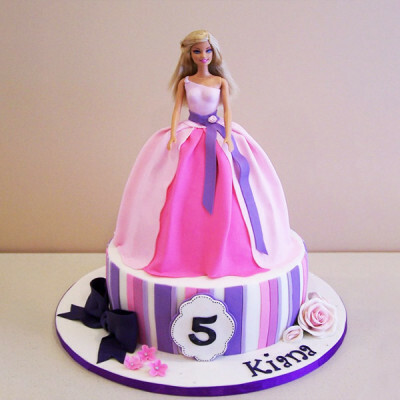 Select from our notable repertoire – Hello Kitty, Kung Fu Panda, Barbie, Cinderella, Minnie Mouse, Minions, Angry Birds, and so many more. 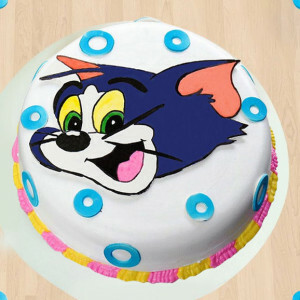 Add chocolates or personalized gifts to the mix and have them delivered, anywhere in India.